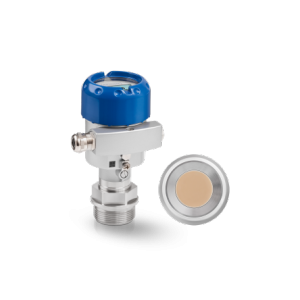 The OPTIBAR DP 7060 is a differential pressure transmitter with integrated absolute pressure measurement. It offers a high degree of modularity for various flow, hydrostatic level or process pressure applications. 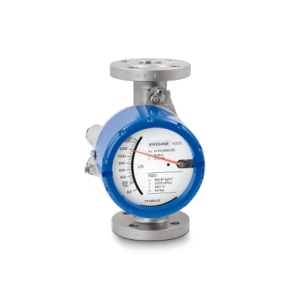 For DP flow measurements it can be perfectly combined with the KROHNE primary elements (e.g. orifice plates or pitot tubes). Equipped with diaphragm seals, it is the right choice for hydrostatic level, interface, density or demanding DP process applications. Featuring a quick response time of just 125 ms, the DP transmitter offers high accuracy and measurement stability under all process conditions. 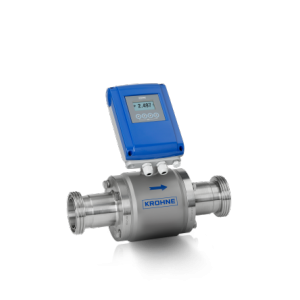 KROHNE is the only manufacturer of process instrumentation to carry out a total 3D linearization of its differential pressure transmitter. 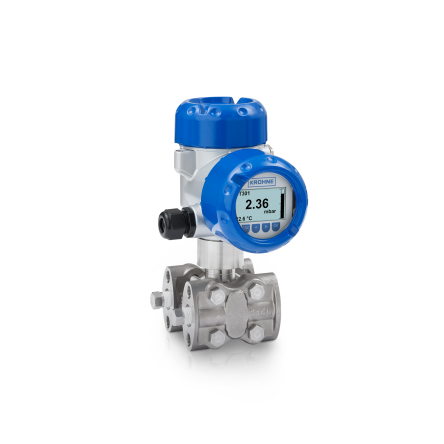 For a robust and accurate differential pressure measurement, even under changing process conditions, each OPTIBAR DP 7060 differential pressure transmitter is linearized in all three dimensions during calibration: differential pressure, ambient temperature and static pressure are taken into account in combination. 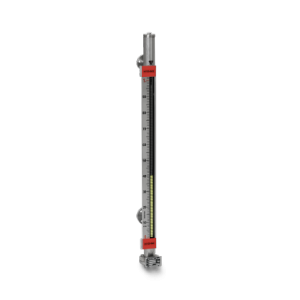 Since the full specified operating range is covered, an utmost stable and accurate measurement under all process conditions is guaranteed.